The Intercontinental Exchange chairman and CEO remains in the No. 1 spot on this year’s Tech 50 ranking. 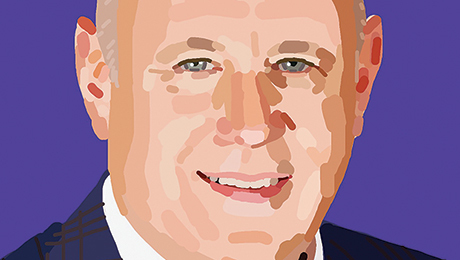 See also “ICE’s Jeffrey Sprecher Has Built a Global Trading Powerhouse” and watch an exclusive video interview with Jeff Sprecher on why NYSE is such an important part of his company’s revenue model.